Happy summer, y’all. Sure, the calendar doesn’t say spring ends for another month, but here on the Gulf Coast we know better. The humidity has returned with a vengeance, the mosquitos are biting and the beers seem to taste just a little better when they’re consumed around the pool. With that in mind, here are three new brews to try this summer as you look to escape the heat around the patio. When it comes to American craft beer, fruit additions were once relegated to the humble wheat ale, but San Diego’s Ballast Point Brewing and Spirits has recently been turning that logic on its head. Beers like Pineapple Sculpin IPA and Watermelon Dorado Double IPA have popped up on taps and shelves, adding a whole new dimension to what we know as “fruit” beers. But it’s the Mango Even Keel that’s reeled me in. 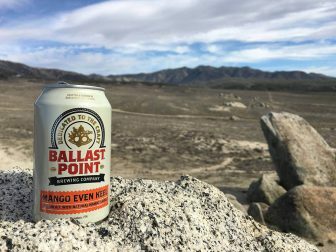 (Photo | facebook.com) Ballast Point Brewing’s Mango Even Keel (pictured) is a low-alcohol hoppy session IPA perfect for the poolside. Monday Night Brewing’s Slap Fight is fruit-infused but so full of hops, particLEs remain in suspension. Mango Even Keel is available on draft and in six-pack cans. 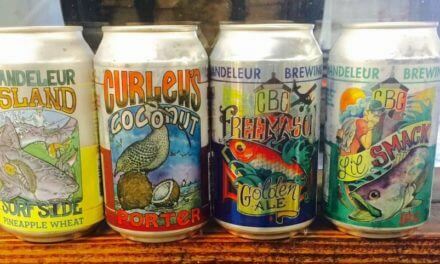 S’Wheat Home debuted two summers ago on the Eastern Shore as an American wheat ale, so why is it included in this list of new beers, you ask? Because brewer Tim Heath has revamped the recipe to add a funky twist on the perennial favorite, transforming S’Wheat Home into a Berliner Weisse style that emphasizes the tartness provided by lactobacillus, a souring bacteria. 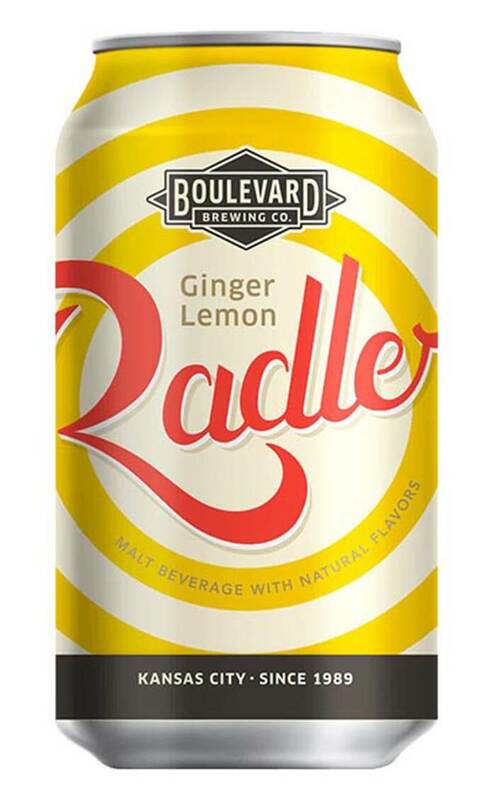 The result is a refreshing sour beer with a low alcohol content, conjuring the flavors of margaritas and lemonade. Throw some Jimmy Buffett on the radio and you’ve got one hell of a Lower Alabama pool-drinkin’ experience. S’Wheat Home is only available on draft, so you’ll need to either request it at your local growler-filling station or wait until June 1, when you can purchase a growler straight from the brewery in Fairhope. I’m a hophead, so I’d be remiss if I didn’t include one straightforward India pale ale on this list, and Slap Fight may just be the best IPA currently available in Lower Alabama. Brewed by Monday Night Brewing Company in Atlanta, Slap Fight debuted last month and is a showcase for new-school “juicy” hop flavors and aromatics. This sucker is packed so full of hops — Comet, Equinox, Mosaic and Bravo are highlighted — that you can see small particles floating in suspension when it’s poured into a glass. The malt backbone and bitterness, however, are quite restrained, letting the tropical fruit flavors, with hints of papaya, orange and grapefruit, shine brightly with each sip. Slap Fight IPA is available on draft and in six-pack cans.